Knowledge and experience is what makes Mid Atlantic Heavy Hauling the best choice for all your heavy equipment transportation needs. 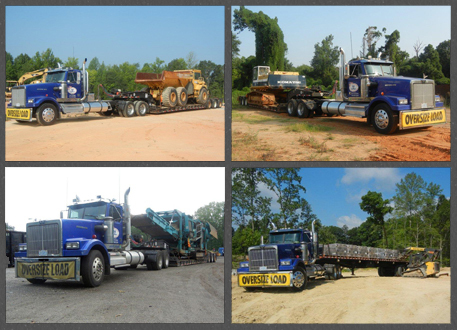 We aren't just a transport company; we know how to care for your heavy equipment. Our drivers have been operating heavy equipment for nearly twenty years and have been hauling accident free since 2004. Mid Atlantic Heavy Hauling is your heavy equipment logistics solution! This is Mid Atlantic Heavy Hauling's primary zone. call owner Steve Thompson for a quote: 704-732-8146.